I hope that you all had a wonderful weekend! Mine was good. There was lots of food involved especially seeing that today was Thanksgiving for us fellow Canadians! Lol. 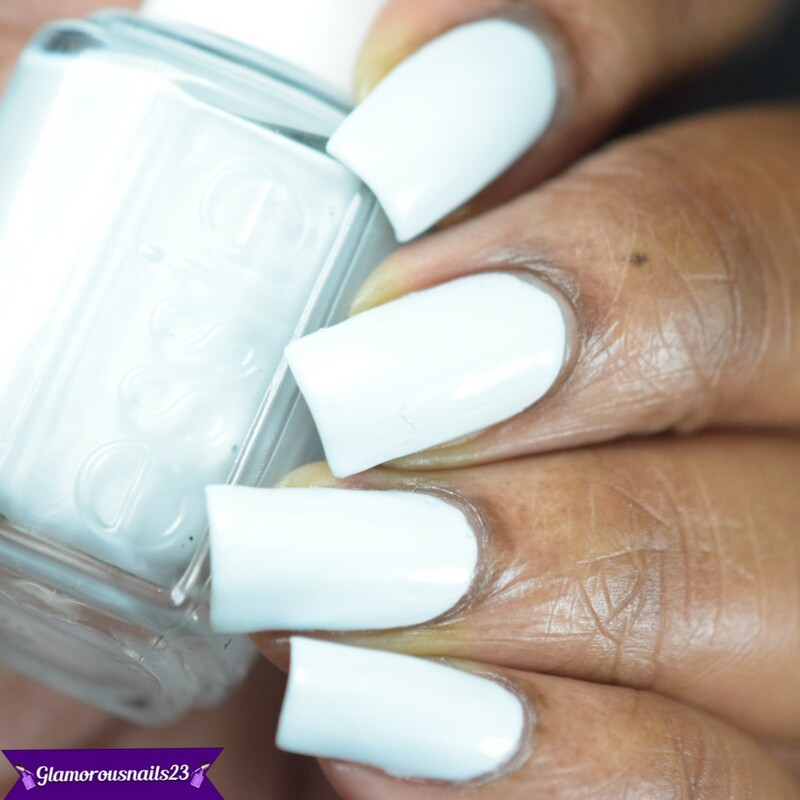 Today I have a simple Essie to share with you to get the week started! Keep reading for more! Find Me An Oasis is an ice blue creme polish from the 2014 Resort Collection! 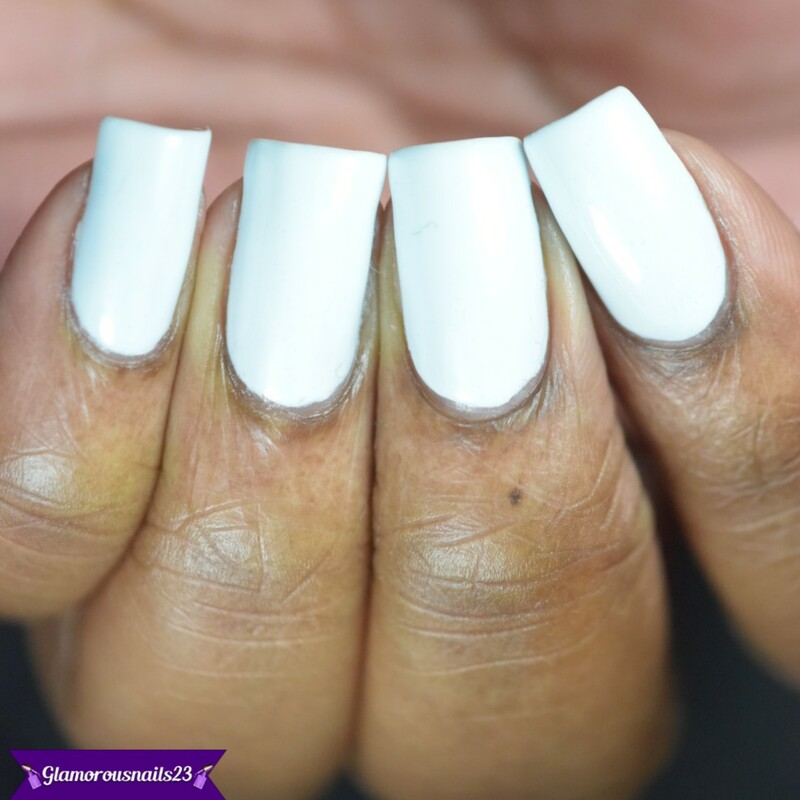 Although the application of this polish was okay it was a bit on the thin side so you really do need to make sure that you apply this carefully or it will flood your cuticles. 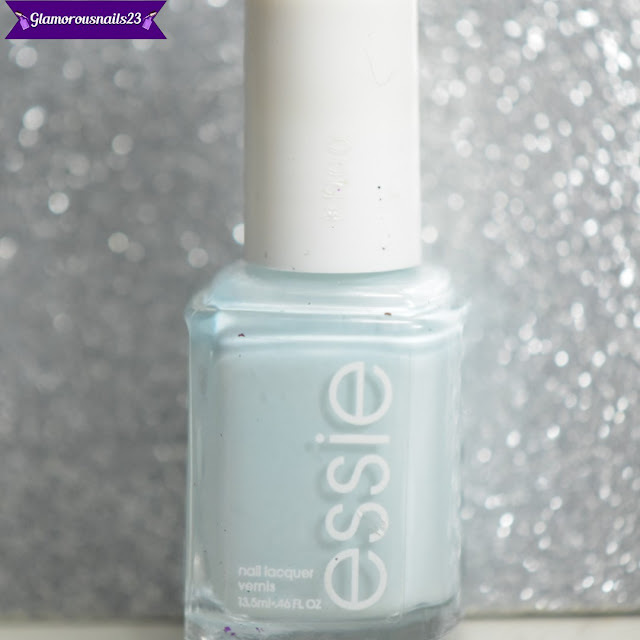 This was one of the Essie polishes that was a miss for me. It didn't build all that great and it was still very uneven by my second coat. Thankfully by the third coat, it had self-levelled. My swatches show three thin coats with a glossy top coat.